If you have come in search of online doll house games you have come to the wrong place. The games I am going to share with you are meant for real dollhouses with real dolls. 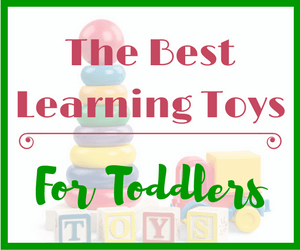 Children learn best when they play with physical toys and interact with others (peers, family, friends, etc.). In this article you will learn how you can help your young child develop and fine tune language skills simply by playing with a dollhouse. The dollhouse can be big or small, wooden or plastic, it doesn’t matter. As long as you have some small dolls and accessories you are good to go! 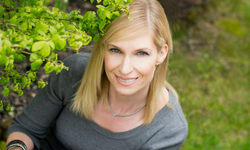 If you are the parent, caregiver or teacher of a boy or girl, this article is for you. All children should be given the opportunity to play with a doll house. This toy should not be gender specific. We bought our daughter a dollhouse for her 3rd birthday. She would only play with it if her dad or I were playing along side with her. But, when my son was about 18 months old he discovered the dollhouse and couldn’t get enough of it. He played with that thing everyday! These games are meant for children ages 3-6. You may have to adjust the complexity of these games based on your child’s age and skill level. 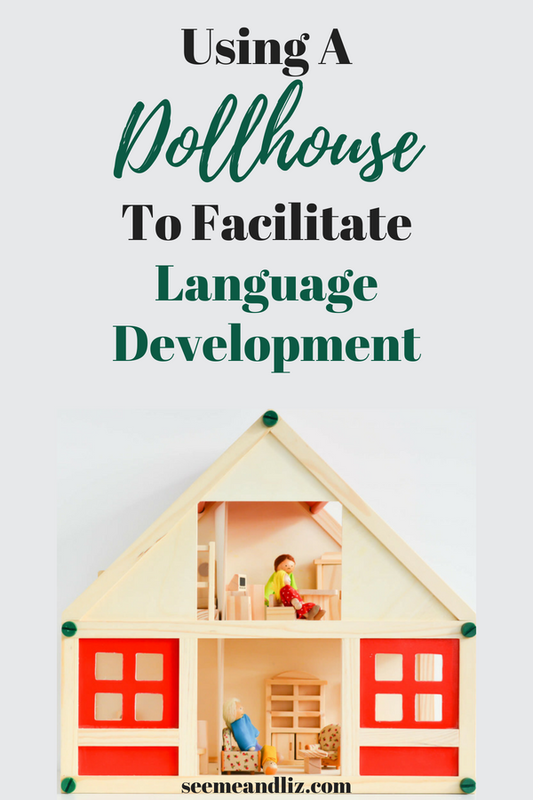 At the end of this article I will share some general language development tips that can be applied when playing with a dollhouse. 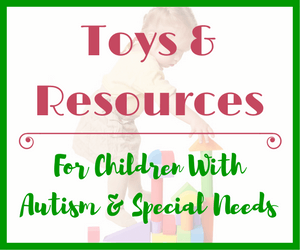 And if you have a boy who is determined not to play with a dollhouse, take a look at some of these great alternatives! Empty out the entire dollhouse. Talk to you child about moving (assuming they have never moved before). Find a toy truck or make one out of an old cardboard box. Place the contents of the dollhouse into the truck. Depending on the size of your truck, the move could take several trips. Talk with your child what items should be moved first, how to take care of fragile items, how does everyone get to choose their new rooms, etc. You can make this game as simple or complex as you want. If your children are older, give them the idea and let them come up with the rest! You may be surprised by their creativity and imagination. Talk to you child about what would be involved in having a sleepover. If they haven’t slept at a friends house, maybe they have slept at a relative’s house. If that is not the case either, then take this opportunity to teach your child about sleepovers. Think about where the dolls could be going for their sleepover. What will they need to bring? Will they drive, walk or maybe even fly there. Depending on the age of your child, the 2 of you could come up with quite an elaborate scenario. This is similar to the sleepover above but instead of going to a friends house you (I mean the dolls) are specifically going to a Hotel. Move some of the furniture around and pretend that there is a reception desk. Somewhere tropical or maybe the North Pole? What will you do while staying at the hotel? Perhaps you can check out all of the different rooms available. Discuss how you will need to rearrange furniture in the dollhouse to make it look like a hotel. You could even make a sign to hang on the front of the house (aka hotel). Of course before you start with this scenario, you will want to make sure the kids won’t actually be scared. Will furniture get moved around? Would you (or your child) notice that the furniture has been tampered with? You can turn this into a memory game as well. Take turns studying the furniture and then the “ghost” will come along while you aren’t watching and make some changes. Do you think you will be able to spot what’s different? The dollhouse is now a restaurant. Use your imagination as to what type of restaurant it’s going to be. For example, a fast food restaurant with a drive thru? Or maybe it’s a fancy sit down restaurant with waiters and waitresses. You could make a menu with a list of items being sold. If your child is able to (or interested in) writing, have him make the menu himself. Of your child can tell you what you should write on it. What will you order, how will you pay for it? You get the idea. The following are general areas that can be targeted while playing with a dollhouse. Verbs such as eat, drink, sleep, sit, stand, wash, walk, run, etc. can easily be incorporated and demonstrated with a dollhouse. There are more verbs than this that will probably come up during play with a dollhouse. Pretend Play – if your child is having a hard time with this talk about everyday activities that could be acted out with the dolls. For example, the bedtime routine, making dinner, getting ready for school, etc. Label everything you see in the dollhouse, including the people. If your child doesn’t have many words yet, labeling the items in the house is a great way to introduce new vocabulary. But don’t forget to use verbs as well since we don’t talk using only nouns. Depending on your child’s language level, he can either give the direction (if he’s speaking in sentences) or he can follow your direction. 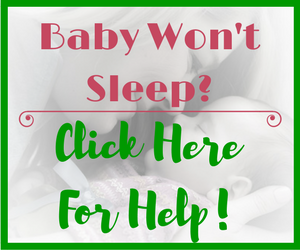 You can give 1 step directions such as “the baby is tired, put her to bed” or if that is to easy for your child, try a multi step direction. So many basic concepts and prepositions can be targeted during doll house games. Colors: Talk about the color of furniture, clothes, etc. Shapes: See what shapes you can find in the dollhouse. For example, a table might be round (circle), while the window is a square or rectangle. Come up with a scenario such as going to bed. Ask your child what steps are involved in the bedtime routine. Encourage her to act out the routine with the dolls while she is verbalizing what is happening. Talk about the different parts of various pieces of furniture. For example a bathtub has the tub, water faucet, drain and maybe even feet. Or you can talk about the whole house and what is in it. Categorize objects by group, such as food, furniture, animals or by attributes. For example, find all the things that are round or green or that you can sit on, etc. No space for a doll house? Or you don’t particularly want another somewhat large toy? Have your heard of the Build & Imagine Magnetic Playsets? If not, they are fantastic and would work well for language development. I’ve written an entire article about this great toy! You can read about it here! 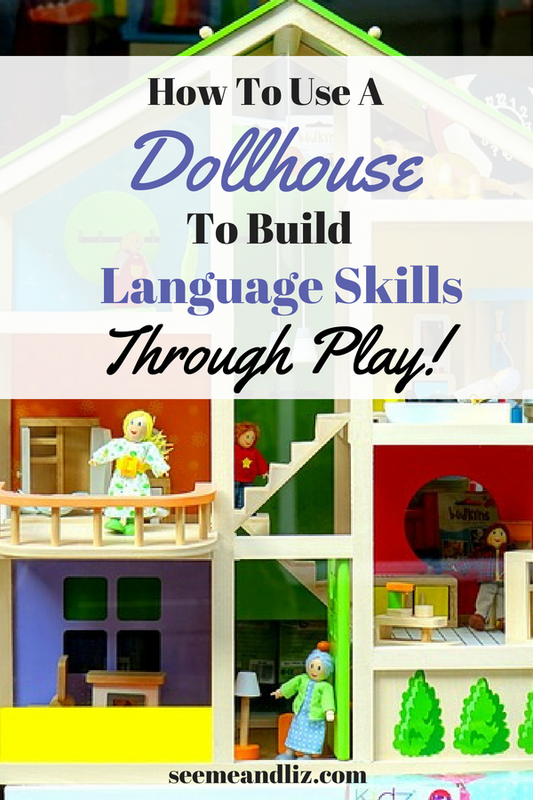 Isn’t it amazing that a toy as simple as a dollhouse can help support and teach language skills! 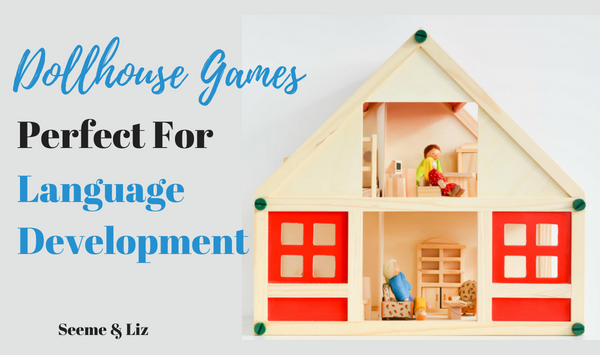 I have only discussed 5 doll house games in this article, but as you can see, these are very easy to come up with. An older child should have no problems coming up with even more games and pretend play scenarios. Do you have any games you can add to the list? I really enjoyed reading your article. 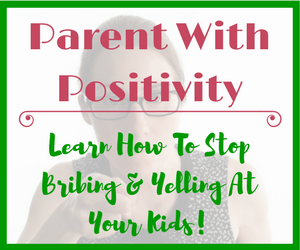 As a mother of five children and four step children, this is a good way to teach them. 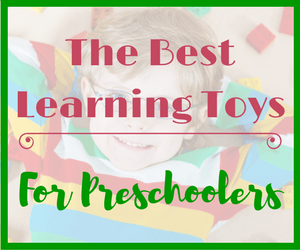 It teaches them pretend play, but they can also apply it to real life situations. If I ever have grandchildren, I will likely use this method. Thanks Tina! It sounds like you have quite a bit of experience with kids! Dollhouses really are a wonderful learning toy for both boys and girls. Thanks for this great article. I really enjoyed reading it! Just yesterday our son turned three years old and guess what we got him. A doll house! The one from Ikea, actually. I’m glad I found this resource here, as it gives me some inspiration on how to really play with it together with my son: I’m a dad and I think I never really played with a doll house myself. However, I try to be there for my son as much as I can, sharing MY passions with him when we play together but also (and even more importantly) giving his own passions room to unfold. So here we are: A dad and his son playing with a doll house. I guess we’ll start with the Sleepover game, as this is something he already knows from staying at his grand parent’s house every now and then. I’m really happy to hear that you got your son a dollhouse! I’m sure he will love it. Sorry to hear that your daughter wasn’t interested in the puppy you bought her. Perhaps this article will give you some tips What You Should Know About Your Toddler’s Stuffed Animals! I am sure she will love the dollhouse, especially if you take some time to play with her! Loved this article. I have a 4 year old daughter who is constantly asking me to play with her and her dollhouse. As a father, playing with dolls has taken a bit of getting used too, but anything for my daughter. With these new tips, I know we can add a lot of new fun and learning to our adventures and help keep daddy interested as well. Thanks again. This was perfect. Thanks for your comment Patrick! I am glad to hear that you have been inspired to find more ways for you and your daughter to play with her dollhouse!